Percy was born at Fairlie Creek on 25 February 1883, the son of William and Mary Eleanor nee Dines, who married 1873 in New Zealand. The Close family lived in North St, Timaru and Percy was enrolled in the Infant school at the Timaru Main School, coming from Oamaru on 5 March 1889. He left school on 15 November 1899, destination work. His brother William left the Main school in 1896. A sister was called Jane. Percy' s occupation at enlistment was given as engine driver. He married Mary Geraldine Buck in 1917. At enlistment his wife was listed as next of kin, her address being 24 Bath St, Parnell, Auckland. Percy embarked from Wellington on 16 February 1917 on the troop ship "Aparima" for Plymouth, England. He served with the machine gunners in Palestine and then in France where he died of wounds on 13 January 1918. 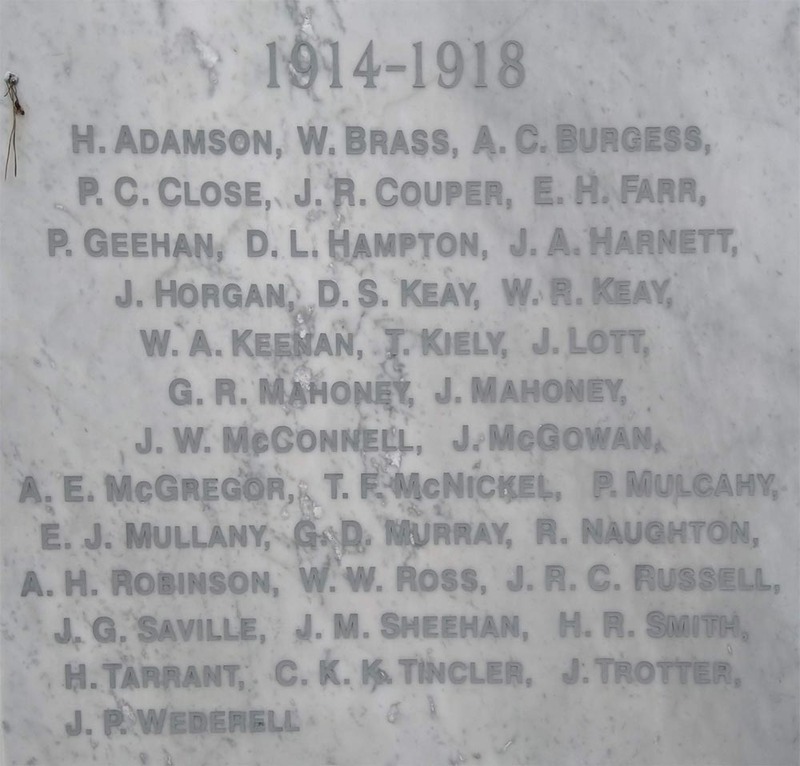 His name is remembered on the South Canterbury Memorial Wall in Timaru, and the Cenotaph at the Auckland War Memorial Museum.